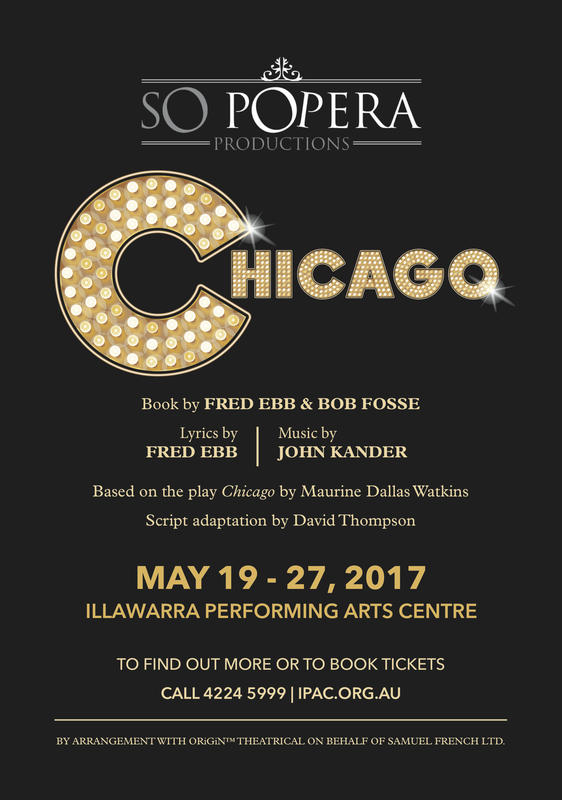 « Chicago – Tickets on sale NOW! » Little Mermaid Cast List! So Popera Cat Awards Success! Chicago! 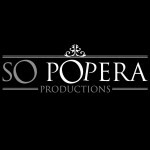 Yet another So Popera sellout success! !